Put some fizz into your Christmas, and make sure you have plenty of bubbly in. Prosecco is the drink to celebrate with for Christmas and the New Year, so make sure you shop in the right place in order to save some cash. 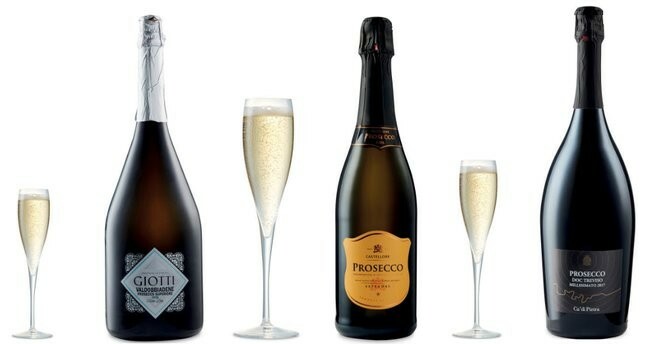 Right here, we have the best Prosecco deals in the UK for the rest of 2018. Buy any 6 bottles of wines and spirits and get FREE delivery! Asda know how much their shoppers love Prosecco* and so their fabulous selection reflects this. Look out for their super bundle deals, that make bottle prices ridiculously low. 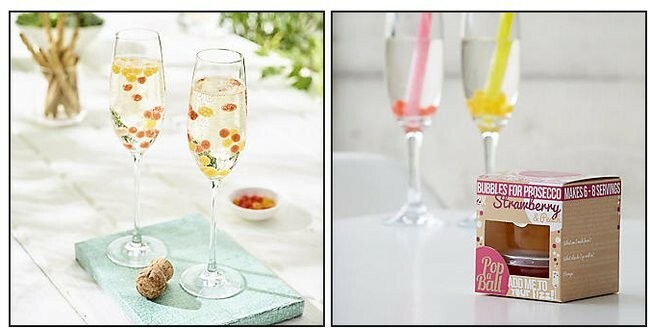 Prosecco Cocktails have come a long way from the Bucks Fizz type of cocktails. Now, it's all about adding opulence to the affordable fizz. Try adding a drop of flavoured gin into the flute, or opt for Prosecco syrups and toppers. 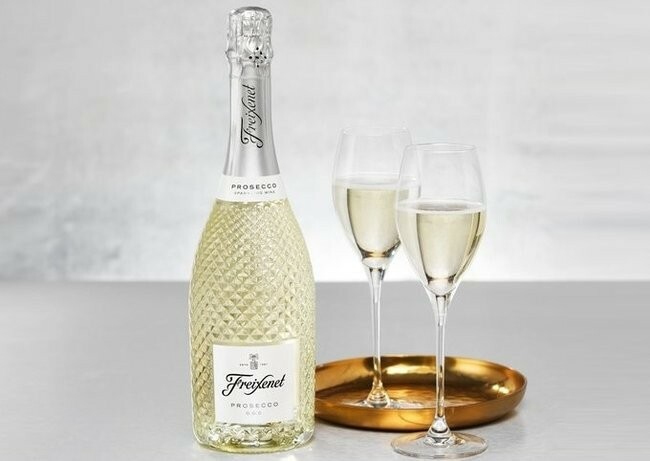 Freixinet Prosecco is one of the bestselling Prosecco wines on the UK market. It's cut crystal like bottle makes it look super fancy, for those special occasions. Normal selling price per bottle is £12+, so if you can get it under that then that's a great deal!